Thanks to Aquaform Technology, Biofinity Multifocal contact lenses lock in moisture and allow oxygen to pass though helping your eyes stay white and healthy. 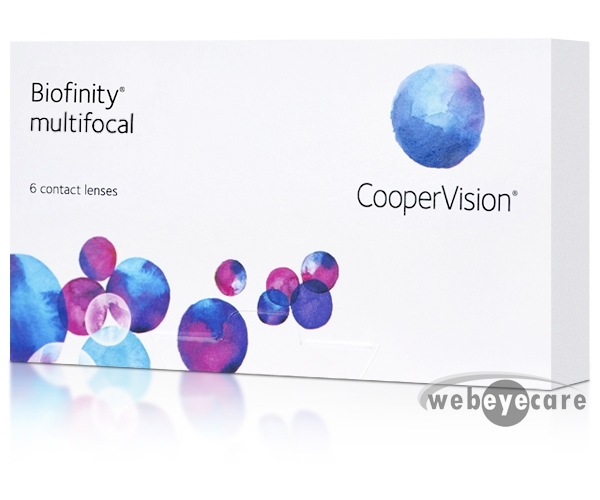 These high-performance Biofinity Multifocal contact lenses enable your eyes to focus at the most optimal level. With transition zones that let you see everything clearly from any distance, these contact lenses are all you need! I've been ordering from Web Eye Care for several years now. I love their prices and quick service! 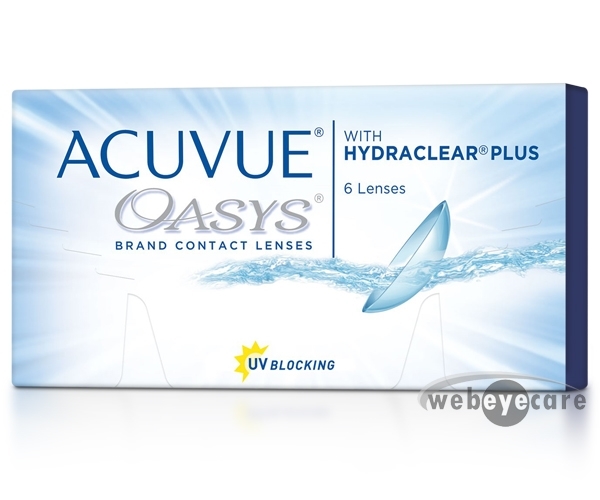 I purchased from WebEyeCare.com because it had the cheapest price for a six month supply of my contact lenses which is what I needed. They came very quickly. Great price. Easy to order. It arrived in an appropriate amount of time. 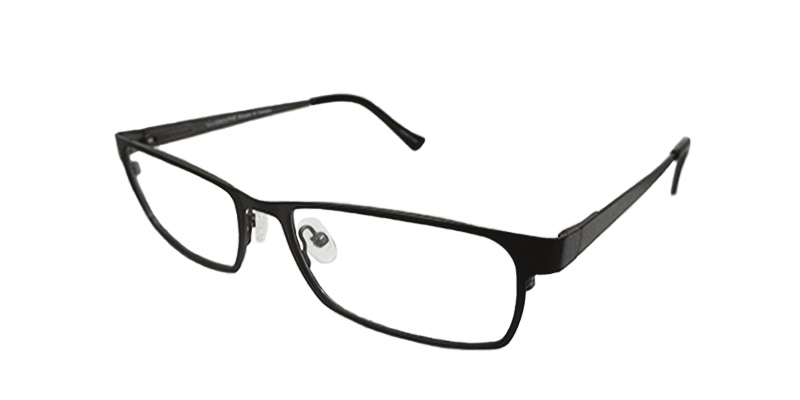 I purchase from WebEyeCare as they have the best prices. webeyecare is great - they deliver fast, great pricing, responsible staff makes sure this is the right prescription. This contact feels comfortable to the eye.